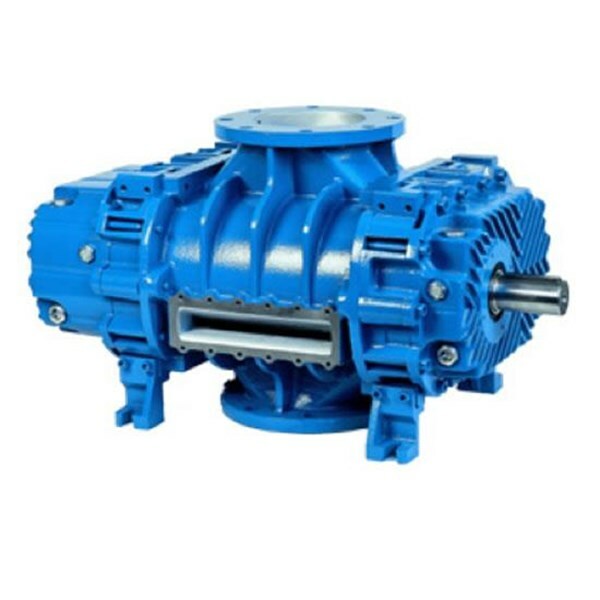 Blowers are designed for 2 main service applications: pressure and vacuum operation. 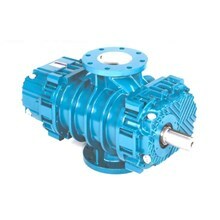 In pressure operation, blower can achieve working pressure up to 1,300 mbar. 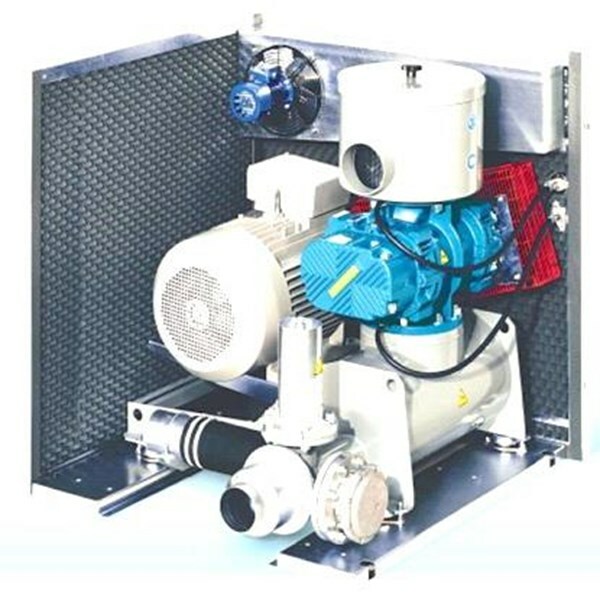 Whilst in vacuum operation, the working pressure of blowers are able to be operated between range +1000 to -500 mbar and capacity up to 25000 m³/h. 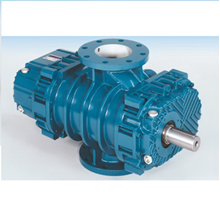 ROBUSCHI Air Blower RBS series is bareshaft positive displacement rotary lobes blower which is able perform capacity for industrial need. Some sizes of RBS series are top seller in the class such as: RBS 25, RBS 35, RBS 45, RBS 55, RBS 75, RBS 107 and also in Compact unit as ROBOX.